In 2010, the once beloved, annual Elkhart Jazz Festival nearly came to the end of a 23-year run. The national economic recession and local leadership transition resulted in declining attendance and sponsorship, gravely compromising the future of the festival. In 2011, the Downtown Elkhart board, supported by Elkhart City officials and a small taskforce of volunteers, determined to give one more push to revive the event that had once defined community leadership and success. The board contracted with Eyedart to serve as the marketing and promotions coordinator for the event. Eyedart developed a marketing and public relations strategy to engage not only local participants but the national audience of jazz aficionados (75 percent attendees) who travel to the festival each year. Eyedart conducted public and media relations, negotiated sponsor agreements with media outlets, oversaw print and video production, and served as the primary spokesperson and point of contact for event promotion. Eyedart’s efforts generated local and national coverage of the event in digital and print media, as well as regional media broadcast hits. The coverage supported a resurgence of ticket sales and sponsorship enabled festival organizers to continue the event. In 2013, they were financially able to secure a national jazz legend, Wynton Marsalis and the Lincoln Center Orchestra, as the event headliner. Over 100 nationally renowned performers and thousands of attendees continue to patronize the event bringing economic activity to the downtown district and fame to the city. 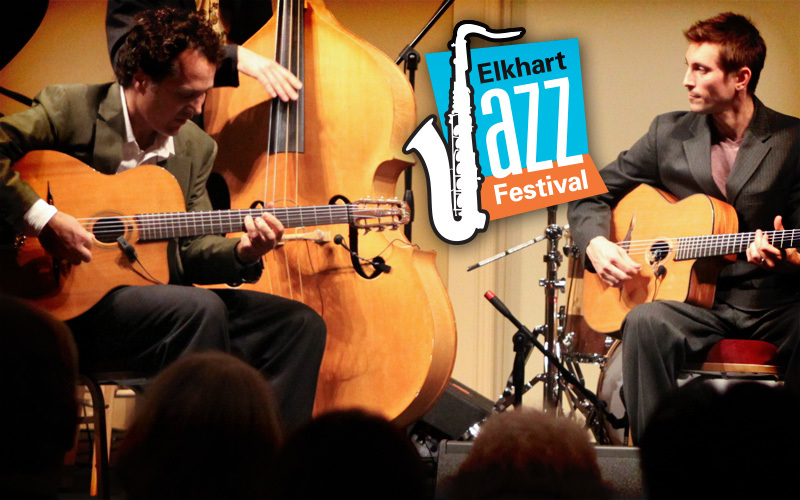 Eyedart provided the Elkhart Jazz Festival with outstanding local media contacts, including print, radio and television. Their artistic expertise also assisted in designing, professional and well received print material.